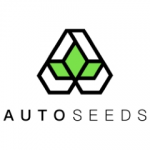 Auto Seeds - Hijack. Free US delivery. 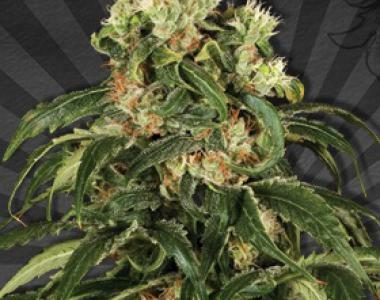 HiJack is an extremely high quality sativa-dominant auto strain that brings together two of the most legendary strains of all time - Jack Herer and AK-47! That’s right - Jack Herer (widely considered the pinnacle in Sativa genetics) has been crossed with the 8 times cup winning AK-47. This plant means business. Evenly balanced in structure, the stems produce multiple dense resin covered bud that exude a refreshing citrus-lime flavour with undertones of spice and sandlewood.